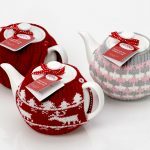 Categories: Kitchen, Lounge, Outdoor/Garden. Tags: food plates, kitchen, picnic, snakes, snaks. A set of 4x good quality square serving trays with a lovely summer time stripe with blue and yellow stripes.The trays can be used for serving drinks sandwiches ,nibbles ,canape or whatever you like. 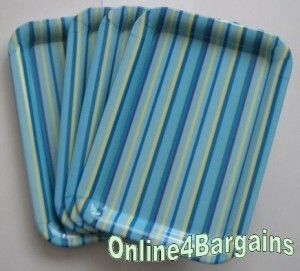 Be the first to review “4x Square Melamine Stripe Food Party Plates” Click here to cancel reply.